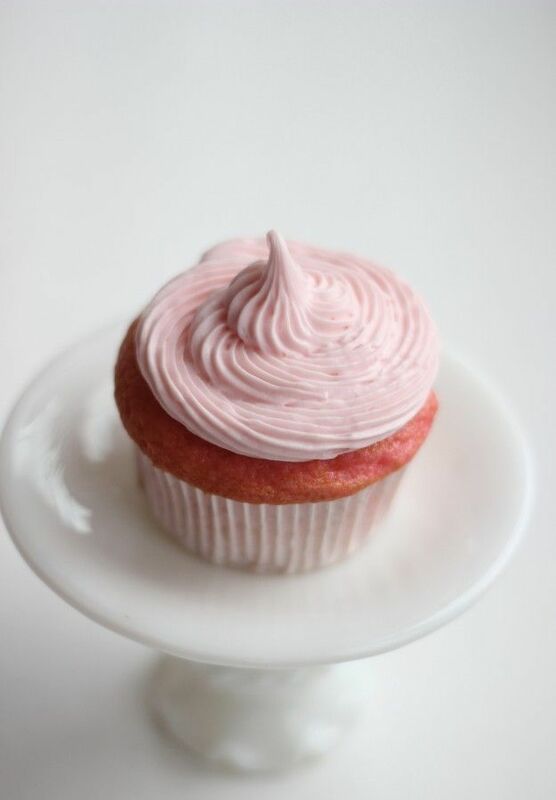 These three ingredient strawberry cupcakes are really good! My guys were hovering waiting to eat them. I had to shoo them away so that I could take pictures for you. Then two minutes later they’d be back. And, yes, they do taste as good as they look. 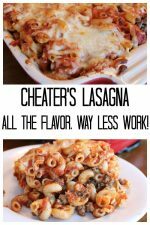 This is a 100% a cheater recipe. 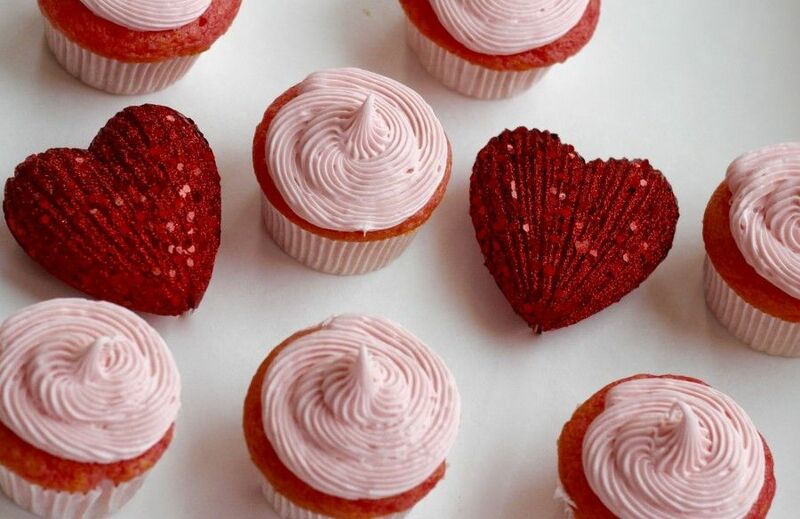 But, if you make these strawberry cupcakes look pretty, no one needs to know! I know some of you are going to cringe when I show you the three things I used. And yes, there are many healthy alternatives out there. But, this is a treat. 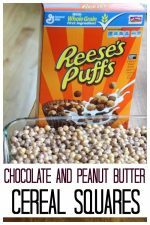 And a quick treat when you need something really fast that the kids will love! 1 or 2 containers of strawberry icing. 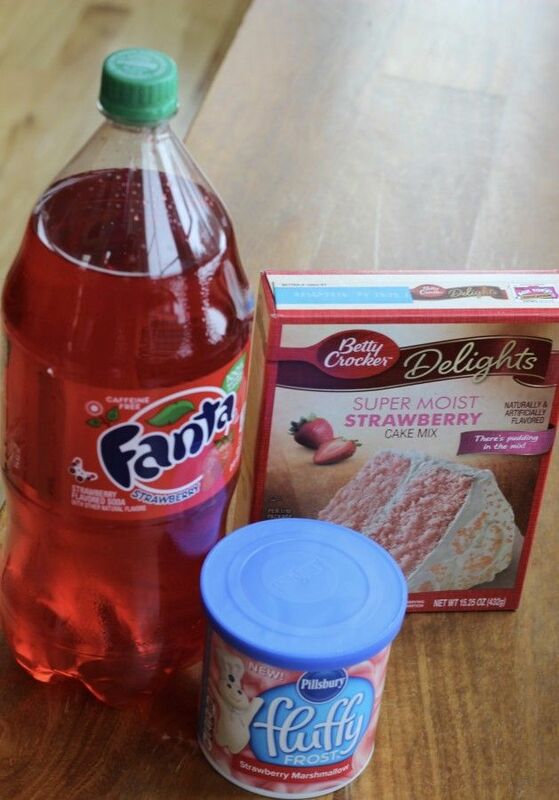 Mix the soda into the cake mix. Make sure it’s well mixed but don’t go crazy mixing it. If there are a few small lumps, that’s ok. I lined my muffin tin with cupcake liners. I like my cupcakes big so when I make this, it makes 18. Each well was filled just under 3/4 full. If you did 2/3 full, you could probably make 24. Bake for 18 minutes, testing with a toothpick to see if done. Let them cool before frosting. 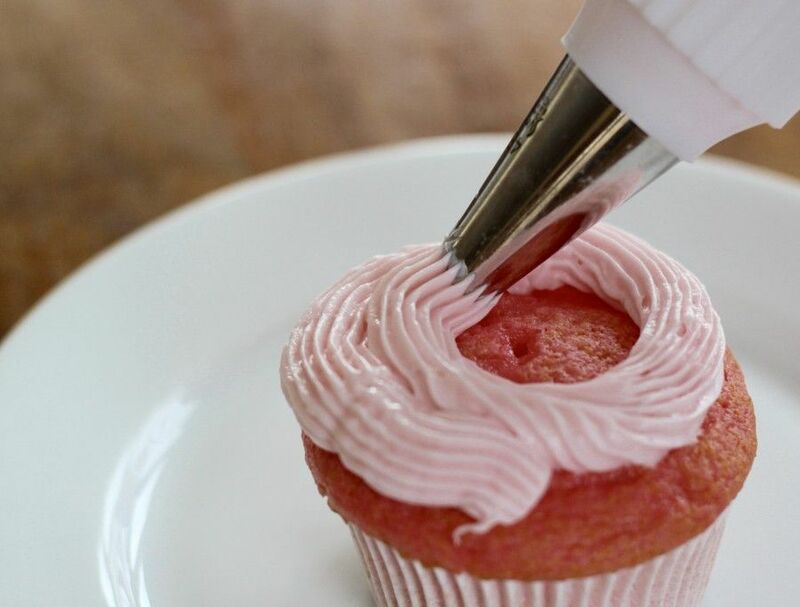 If you have piping tips, you can make your cupcakes look fancy. I use the disposable bags because it’s just a ton easier. If I’m making these cupcakes, then I don’t have the time to try to clean the reusable bags. These are perfect for a Valentine’s Day treat. 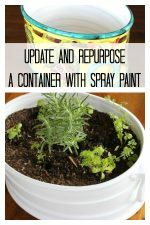 Just display them with some cute red hearts and you have the prefect valentine treat for kids : ) . Seriously, these are really good. Three ingredient strawberry cupcakes are obviously an occasional treat. 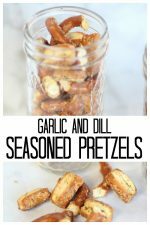 But, I guarantee if you do make them, they will disappear quickly! 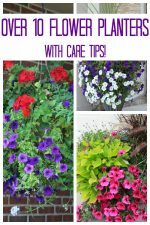 Pin this image below if you would like to add it to your Pinterest account! They look very pretty and yummy! These Look So Yummy ! Thank you so much for sharing.